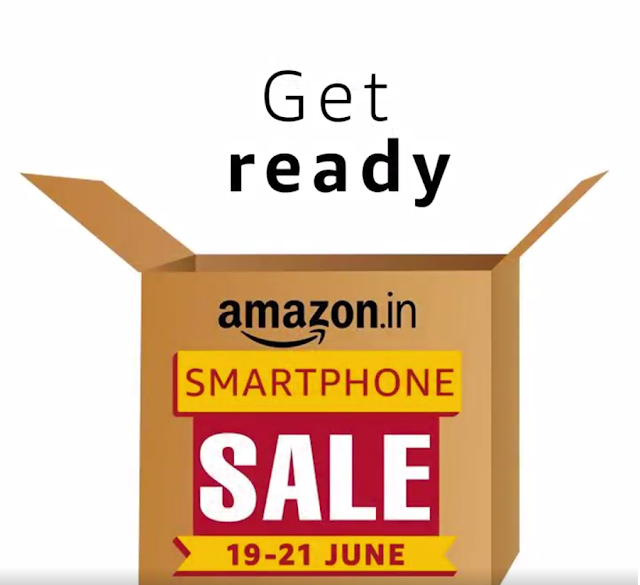 Amazon India has tweeted on their official account that it's going to host it's biggest smartphone sale ever. Smartphones like Motoroal Moto M, Samsung Galaxy J series (2016), OnePlus 3T and many more handsets will be available to grab for sale starting from June 19th-21st. So, if you were looking to switch to a newer handset then this is the right time for you to do so. Amazon says that it's going to offer bigger deals on latest smartphones. Though Amazon hasn't officially listed this on their website, it has already tweeted on it's twitter account.